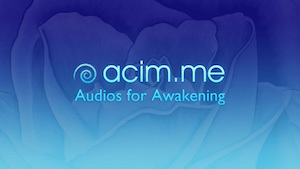 This website is intended as a study aid for anyone who wishes to practically apply the teachings of ACIM. Our library contains over forty-five hours of David Hoffmeister's audio MP3s and nearly 250 pages of written material. If you would like to enjoy this deep trilogy of conversations in print format it is now available fully transcribed, edited, compiled, and available to order as a 528-page book, Unwind Your Mind ~ Back to God: Experiencing A Course in Miracles. 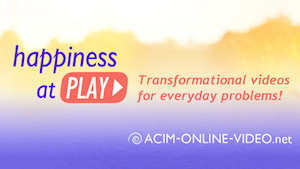 go from theory to practical application and ultimately live the Experience that ACIM points to. The ideas conveyed on this website are the result of miracle-mindedness which transcends all personal perspectives. Read about this online library and how to use it. Now available in Portuguese and Spanish! For information about A Course in Miracles translations, visit the website for the Foundation for Inner Peace. The Teacher of Teachers, the Holy Spirit, is the one true teacher of the Universal Curriculum. The Universal Curriculum is the mandatory forgiveness Course spoken of in A Course in Miracles. The Universal Curriculum is highly individualized, yet the goal remains the same and miracles are the means for each. The Holy Spirit is the Universal Guide, the Master Teacher and the Right-Mind. Miracles are possible only through Him. He is the Way, the Truth and the Life. A Course in Miracles is one path of the Universal Curriculum. To learn A Course in Miracles requires a genuine understanding of its theories. Yet theologies, concepts and ideas do not lead to revelation, they can only point the way. David Hoffmeister has traveled extensively for more than 33 years in 44 countries and 49 states sharing the experience of Forgiveness wherever there is a strong invitation. Subscribed sites make travels possible and free online resources available to tens of thousands of people. 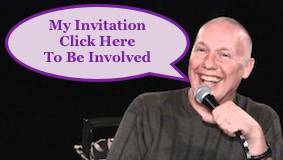 These two subscriber sites give access to David Hoffmeister's latest teachings. 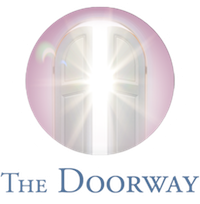 They serve as oracles of Awakening, both with an easy-to-use topic search and emotional index. All you have to do is type in a key word, phrase, or topic and you will access a number of talks that specifically address the very question on your heart. 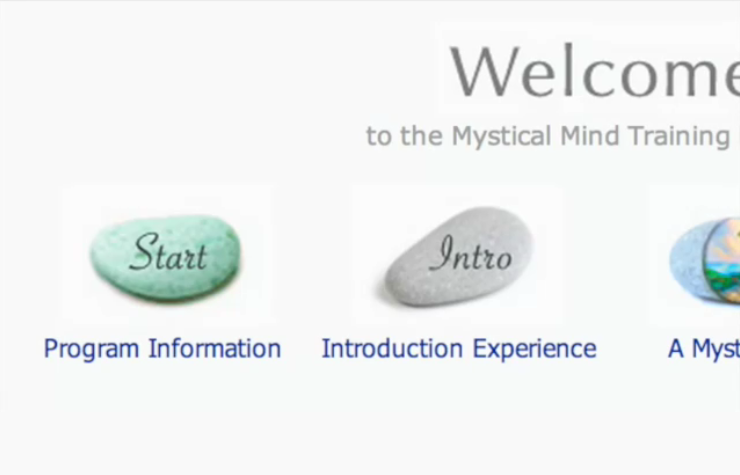 The Mystical Mind Training Program is for those who want a way to make the non-dual teachings of A Course in Miracles come alive in experience, and who desire an experiential way of healing in mind. You are welcome to share the ideas offered on this website.